EDUCATING US ON IGNORANCE ! Saddest video I have watched to date by Andy Napolitano! Highly Paid And Always In The Lime Light Andy Appears To Be Gaunt & Tired. Is He Wrong? Yes, He Is Wrong In Conclusion. Repetitive Usurpation Of The Commerce Clause Gave Congress Ipso Facto Power To Dictate. 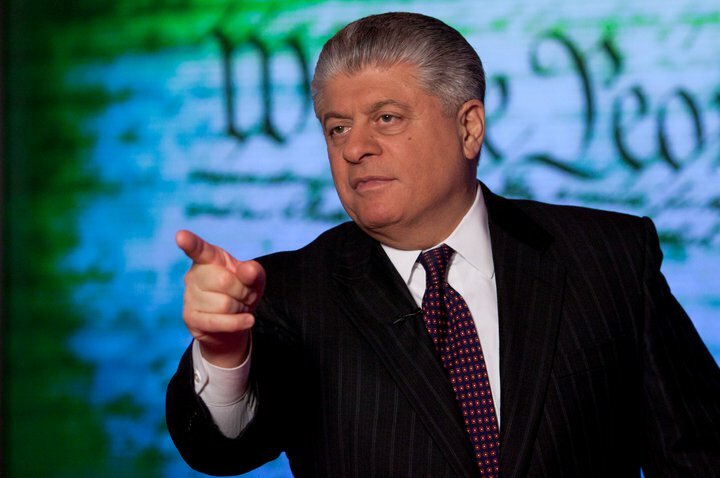 A message to Andy Napolitano from Benjamin F.
Even Judge Napolitano Concluded the ‘commerce clause’ has been a distorted repetition of usurpation by congress and presidents, he ultimately concedes to ‘it’ though. [The ‘it’ is the violation through the abnegation of the will to uphold the rule of law. State Law Pre-emption ‘where none is needed by The States for nullification’ Will Not Stand Against Congressional Rules. [this above statement  is actually an incomplete argument, because The States through this process, are simply warning the feds to stop trying to over-ride the Bill Of Rights – they do not need [a law] to stop the feds, because we all already have The Bill Of Rights – Second Amendment] which is The Premise For The Constitution. The Watch [Constitution] Cannot Make The Watch Maker [Bill Of Rights] as The Bill Of Rights Preceded/Premise For The Constitution! The Bill Of Rights Were Added To The Constitution To Make Known These Unalienable Rights. Judge Napolitano Agrees that the feds have the upper hand, based upon these two false syllogistic premises in the interview. His conclusion was simply made via the confusion principle. False Authorities associate two totally unrelated statements and claim they support the asserted conclusion. To make it simpler, Guns are based within The Bill Of Rights, They Are Not Based Within A ‘commerce clause’ nor can they be regulated by such. The Bill of Rights – Full Text 1791. Talk to McCain on this one: McCain And The List Of The Other Belligerent 54 Corrupt Senators ~ Who Blocked Removal Of Language Detaining Americans In The NDAA Bill. 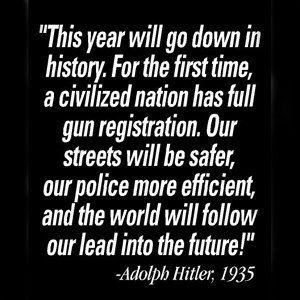 Democrats Passed Law In 2010 Which Prevents Gun and Ammo Registry: Obama Signed Into Law On March 21, 2010 Senate Amendment 3276, Sec. 2716, Part C.
Judge Napolitano fails to state that ‘repetition is Unconstitutional’ and leads the viewer into believing Congress can do anything they want! 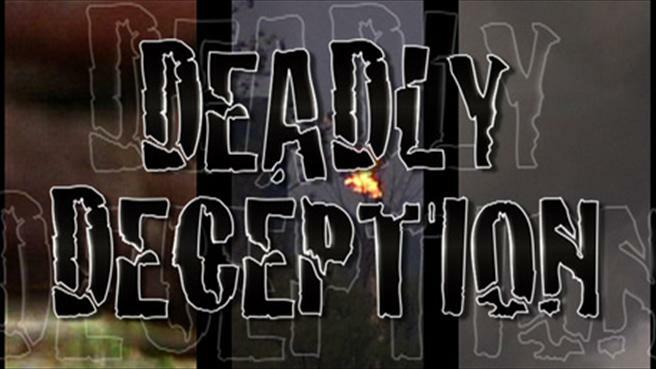 By design or innocent omission by Andy Napolitano, be careful of what [you as an observer] accept as truth! In INS v. Chada, 462 U.S. 919 (1982) reaffirms and establishes well that repetition is no excuse! In leaving the viewer with this perception, Judge Napolitano has summarily suggested ‘people are without unalienable rights and that even codified in Our Declaration, it is meaningless through repetition of usurpation of the commerce clause! Where was his backbone in addressing this most egregious attack upon The U.S. Constitution? 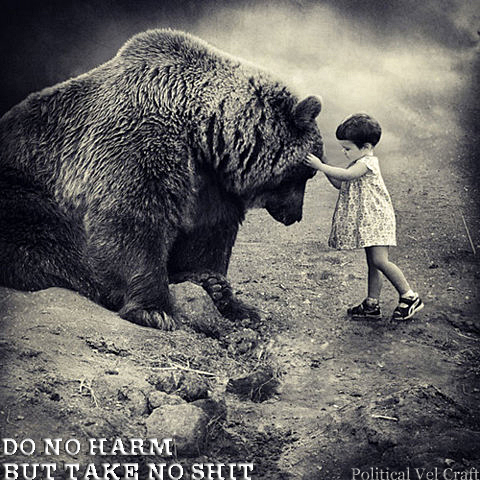 The Crux For A Revolution. Not Amongst Ourselves But With The Head Of The Snake! 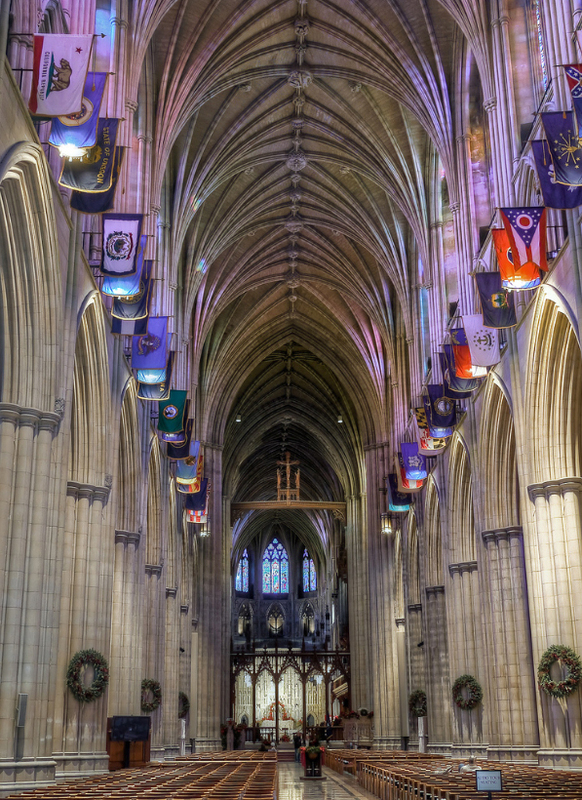 The 50 States Who Own The National Cathedral & Not The Corporate federal government. 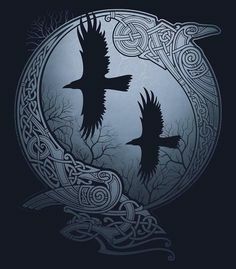 States Are The Final Arbiters To Any Rule Or So Called Law ~ The States Can Make And Have Made Determinations About The Constitutionality Of A federal act And Have Nullified SCOTUS. Both President Thomas Jefferson and President James Madison Insisted That State Legislatures Have The Authority To Determine The Constitutionality Of A federal act. This Safety Mechanism Is To Overturn A Corrupted Supreme Court And Precludes Any Further Need For ‘Teeing’ Off A Challenge! The Tenth Amendment Is Unilateral The States Are The Final Arbiters! The [Edu-Discourse] continues suggesting federal rules will tell the States what to do! Again Judge Napolitano reverts to ‘repetition’ of the abused ‘commerce clause’ leaving the viewing to believe that what The States are doing through The Tenth Amendment is useless! This is an egregious abnegation of Constitutional Jurisprudence in rendering his opinion. 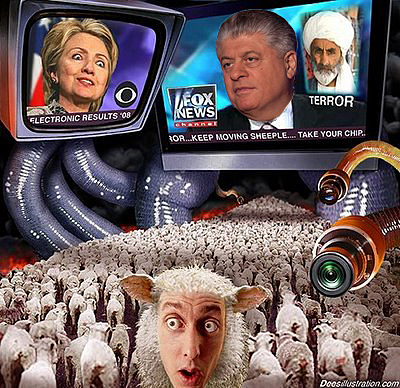 This leads me to believe that all the pomp of bolstering Judge Napolitano at Fox News as a Libertarian, then firing him, then calling him back with ‘watered down’ opinions is by design for The NWO scheme. Tin foil hat stuff or is he now a turn coat? Truth cannot contradict truth and what he is talking about is directly countered by President Jefferson, President Jackson, President Madison and The Very Constitution Itself, & not to mention INS v. Chada, 462 U.S. 919 (1982). The propaganda argument that the States are teeing up for a Federal challenge is just that ‘propaganda’. The Tenth Amendment is a declaration of Unalienable Rights and it is The States themselves through the 10th. Amendment for and by the ‘citizens,’ who have already affirmatively ‘nullified’ any unconstitutional federal rules on gun control. This Precludes And Nullifies SCOUTUS. The ‘Commerce Clause’ is a big red herring and this is where another revolution will occur. St. George’s Cross has been recognized as the flag of England since the time of the Crusades. 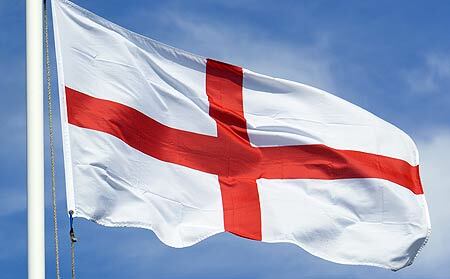 It became the official flag of England and Wales in 1277 and can still be seen today hanging in windows of English nationalists or being waved at sporting events. 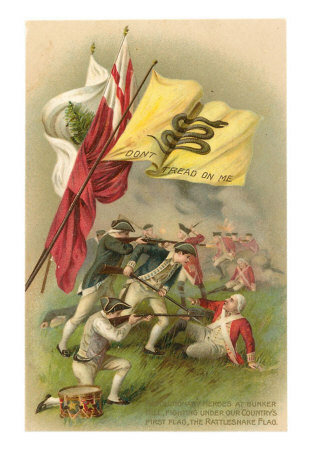 This is the flag that fluttered over Jamestown, Plymouth, and other early English settlements in America. The Severe Persecution Of Roman Catholics In England due to King Henry The VIII, Allowed Them Dispensation Granted By King Charles 1st., To Leave England And Settle In What Was To Become Maryland In 1634. This Was 98 Years Before The Birth Of George Washington And 142 Years before The Declaration Of Independence In 1776. Anyone associated with the execution of Charles was put on trial. The only people to escape were the executioners, as no-one knew who they were as they wore masks during the execution. Maryland, USA was named after King Charles’s I wife (Henrietta Maria), when King Charles I was decapitated she entered a Convent in France. She returned several times to England in 1660, to see her eldest son crowned King Charles II and her younger son crowned as King James II who ruled from 1685 to 1688. The corrupt Puritan Parliament who murdered Guy Fawkes in 1606, was executed by the returning King Charles II in 1660, for usurping the laws of England The Magna Carta similar To Our U.S. Constitution and for Murdering King Charles 1st the father of King Charles II. Read much more here! A CASE IN STUDY ENJOY! The bill will be heard again on Wednesday, 02-27. Tennessee residents are urged to support the bill. The following is a detailed response to Kelsey’s many distortions, misstatements, and historical inaccuracies. Whether you live in Tennessee or not, this article will be extremely valuable to you. Virtually every state has a “Brian Kelsey” of their own – someone who holds a position of power, who speaks and acts authoritatively about a subject they know very little about. During a Senate Judiciary Committee hearing on SB0250 earlier this week, Tennessee state Senator Brian Kelsey played the role of historian and constitutional expert. He lectured bill sponsor Sen. Mae Beavers, fellow committee members and the large crowd gathered in the chamber on the history of nullification and the structure of the Constitution itself. Judging by his delivery, with his occasional condescending chuckles while “educating” people during the hearing, you’d think that Kelsey had spent years studying these important subjects and was some kind of expert. But based on the substance of his arguments and the endless litany of historical errors in his statements, it’s seems he might as well have learned about the Constitution in Chicago…from a certain lecturer named Obama. I actually have to give the guy some credit for his ability to stuff so many misstatements and historical untruths into such a short amount of time. Further, Andrew Napolitano is far too intelligent to make such a sophomoric statement such as the one in the following link. For Napolitano to render such a cursory conclusion in light of his education and social prowess is to lead one to conclude that it was an abuse of his education further leading me to conclude it was willful deception an attack upon the Pope without merit. This is NWO stuff, very sad indeed! To start, our expert chose President Andrew Jackson as his historical mouthpiece to imply that states cannot make determinations about the constitutionality of a federal act. Why he would choose Jackson over James Madison, the man considered “the father of the Constitution,” or Thomas Jefferson, the author of the Declaration of Independence, remains a mystery. Probably because both Jefferson and Madison insisted state legislatures DO have the authority to determine the constitutionality of a federal act, and that inconveniently undermines his position. Or perhaps Kelsey simply doesn’t know what he’s talking about. TRUTH 1. Brian Kelsey 0. This represents a common viewpoint held by lawyers who simply never learned the history. The issue first came to head in 1798 when John Adams signed the Alien and Sedition Acts. Thomas Jefferson and James Madison responded by drafting resolutions that were passed by the Kentucky and Virginia legislatures respectively. Time limitations prevent me from covering in any detail the nullification efforts that resisted military conscription in the early 19th century, or the Ohio effort to use nullification against the Central Bank. TRUTH 2. Brian Kelsey 0. Kelsey pressed on and further demonstrated his loose grip on historical facts. He claimed the South Carolina legislature passed a resolution nullifying the “tariff of abominations.” It did no such thing. A convention of special delegates of the people passed the Ordinance of Nullification. Sure, this is nitpicking a bit, but when you’re dealing with a guy who acts like an expert, he better expect to be hammered on every little error he makes. TRUTH 3. Brian Kelsey 0. Kelsey then asserted that the Supreme Court ruled the tariff constitutional. It did no such thing. There’s no such case. It never happened. Generally, lawyers are pretty good at citing cases. In fact, that’s all they do. Most lawyers never even study anything before 1803. They don’t know a thing about the framing of the Constitution or the state ratifying conventions which gave it legal force. They only know case law. So for Kelsey, a lawyer, to just make up a supreme court case like this is such a big error on his part that I’m going to dock him an extra point. But if he’s got a case that I don’t know about, I’m happy to give him a point. TRUTH 5. Brian Kelsey 0. Kelsey would have you believe that this is how the nullification crisis was resolved. After South Carolina attempted to nullify, Andrew Jackson convinced congress to pass a force bill, threatening to attack South Carolina if they didn’t give in. Then, South Carolina caved. This is so wrong that it’s hard to chalk it up as ignorance. It’s totally made up. Here’s what really happened (the short version). After South Carolina passed the nullification ordinance, Jackson first responded by saying that existing laws would be enough to put down the nullification. But South Carolina did not relent. So then, Jackson wanted to turn it up a notch. 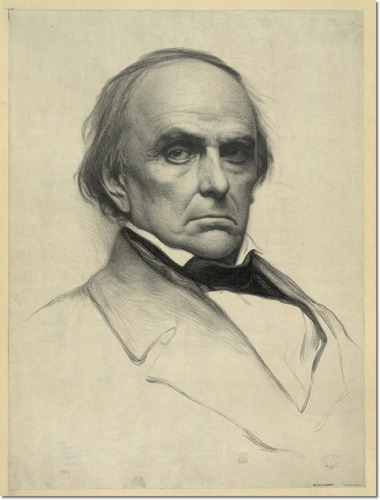 Jackson did in fact work with congress to introduce a force bill regarding South Carolina. But that bill was stalling in DC, and South Carolina wasn’t backing down. Influential people were helping create a negotiation between Jackson’s supporters and the Nullifiers. Congress finally passed the Force Bill, but a reduced tariff, the Compromise Tariff of 1833, which was acceptable to both South Carolina and the Federal Government, was also passed. It was only after a reduced tariff was passed by congress, that South Carolina finally reconvened their convention and repealed the Nullification Ordinance. At the same time, though, the convention also nullified Jackson’s force bill – to make clear that they felt that the reduced tariff was caused by the resistance of a single state. That sure doesn’t sound like Kelsey’s version – a scared people backing down under threat. Sounds to me like they were giving a little Molon Labe message of their own. That’s what most people would call victory for nullification. Instead, Kelsey wants you to believe something completely different. TRUTH 6. Brian Kelsey 0. Apparently our armchair historian has no knowledge of northern states passing Personal Liberty Laws to resist federal agents intent on capturing black people and shipping them back south into slavery during the 1840s and 1850s. In fact, many of these laws were passed in direct defiance of an actual Supreme Court ruling. He never learned that abolitionists used the arguments of South Carolina nullification architect John C. Calhoun to support their actions. And he has no clue that the Massachusetts Personal Liberty Act of 1855 did indeed include provisions for arresting federal officers. Or, maybe he just doesn’t want you to know about it. 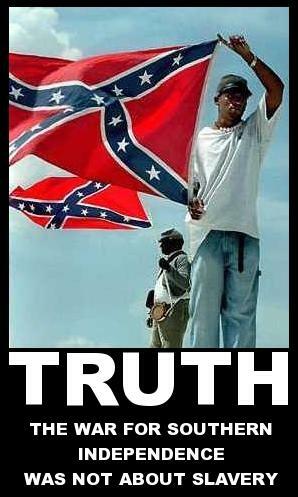 Because if you did, he’d have a hard time arguing on the same side as the slave owners. TRUTH 7. Brian Kelsey 0. Actually, Webster was a leading opponent of nullification. So, did Kelsey make an honest mistake and just get one word wrong? Who knows, but at this point he’s made so many errors; he doesn’t get any more gimmes. TRUTH 8. Brian Kelsey 0. 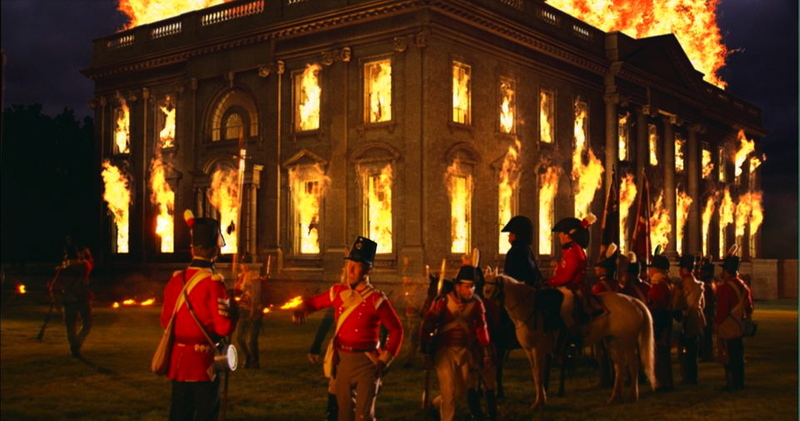 Banker/Monarchy Controlled British Army Sets Fire To The White House 1814. TRUTH 9. Brian Kelsey 0. Having demonstrated Kelsey’s utter ineptitude as a historian, how can we depend on him to tell us whether Tennessee has the authority to nullify an unconstitutional federal act today? Well, you might argue, perhaps he has a tighter grasp on constitutional issues than he does history. 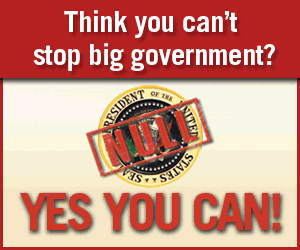 Montana, Arizona And Tennessee Take the Lead on Broad-Based Nullification Of Federal Power! Kelsey offered up one of the most bizarre and convoluted constitutional constructions ever. And I’ve heard some pretty weird ones. Clearly, Kelsey doesn’t have a clue. The Tenth Amendment doesn’t override any part of the Constitution, and no constitutional clause or provision overrides it either. The Tenth Amendment is actually a “rule of construction.” As a lawyer, you’d think that Kelsey would understand that. A legal rule of construction simply tells us how to view the document. The Tenth Amendment, along with the Ninth, defines the Constitution as in instrument delegating specific, enumerated powers to the federal government, leaving the bulk of authority to the people of the states, where it was already vested prior to ratification. It makes it clear that the federal government may not exercise powers it was not delegated. During the hearing, Beavers pointed out that only those laws made in pursuance of the constitution stand supreme. It seemed to go right past Kelsey. Either he actually believes that the federal government can do whatever it wants, no matter what; no limitations, no questions asked, or he’s intentionally ignoring the truth. TRUTH 10. Brian Kelsey 0. 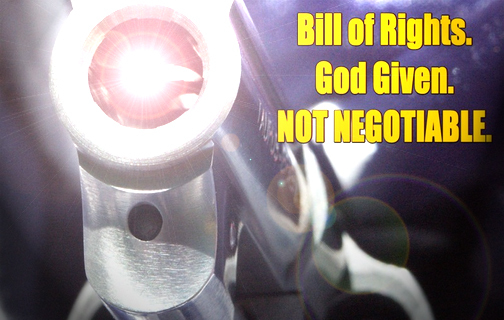 SHALL NOT BE INFRINGED….UNLESS WE SAY SO? TRUTH 11. Brian Kelsey 0. Ironically, at one time Kelsey supported a bill defying federal power on firearms. In fact, he bragged about it during the hearing. 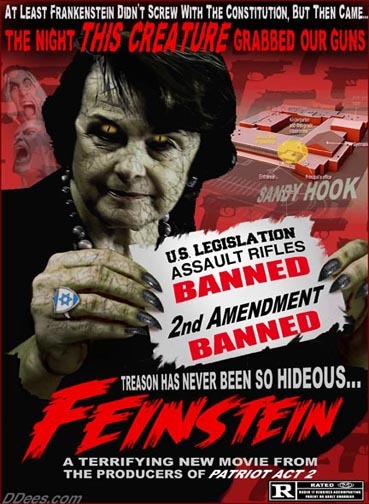 “I was a supporter of the bill, the original bill that you passed in here a couple of years ago that upheld the Second Amendment rights of Tennesseans for firearms and ammunition that were produced in the state of Tennessee and did not leave the borders of Tennessee. So I am on record as having supported that,” he said. Yes indeed. And the 2009 Tennessee Firearms Freedom Act clearly defies the 2005 Gonzales v. Raich decision broadly defining federal power to “regulate commerce between the states,” certainly to the extent that it would allow for regulating firearms within the borders of Tennessee. So, doesn’t that mean Kelsey’s OK with the state conflicting with the feds? What’s his issue with SB0250? Well, we already know that Attorney General Bob Cooper is the kind of guy that will omit three words from the Constitution when issuing a constitutional opinion, completely distorting the truth. He already did this in his opinion on the Tennessee Health Care Freedom Act. Which, by the way, the Tennessee legislature passed anyway. Michael Maharrey, Lesley Swann and Kelli Sladick contributed research for this article. 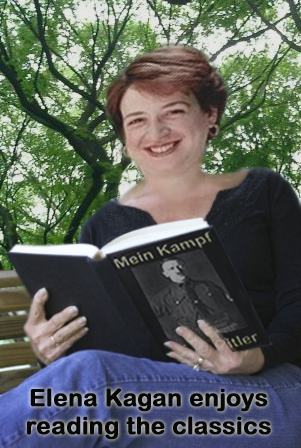 ← Elitist Alan Grayson Hoarded $18,000,000.00 To Bet In A Get Rich Scheme And Lost It All.